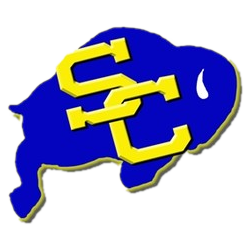 Click link to purchase tickets for this game. 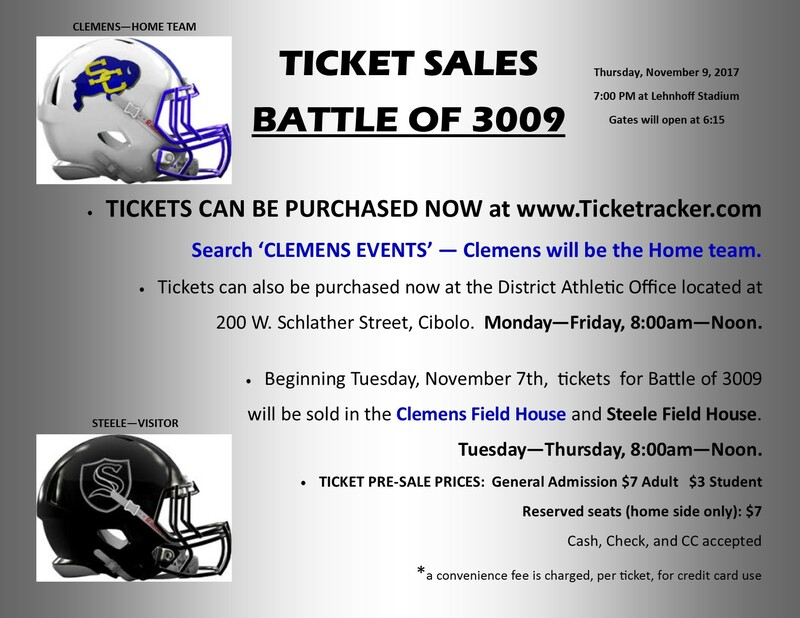 CLEMENS SEASON TICKETS WILL BE ACCEPTED AT THE GAME. SINCE STEELE IS THE VISITING TEAM, STEELE SEASON TICKETS WILL NOT BE ACCEPTED AT THE GATE. STEELE FANS WILL NEED TO SIT IN THE ‘VISITOR’ SECTION.